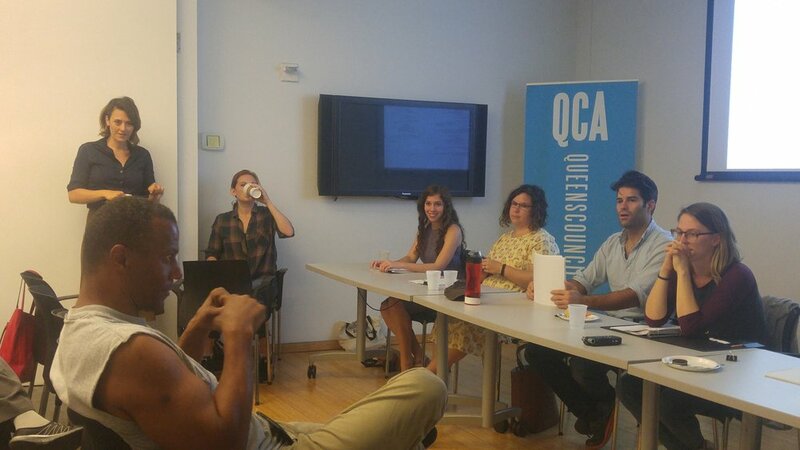 Our September 20th LAB presentation featured Queens-based writer Tracy Sayre who shared her new screenplay, currently in development, and insight into her creative process. The campy horror script was brought to life by seven actors, most of whom had met for the first time. The audience was filled with diverse artists from across Queens (and other parts of NYC) as well as a significant number of writers who were thoroughly engaged in the reading of the work. 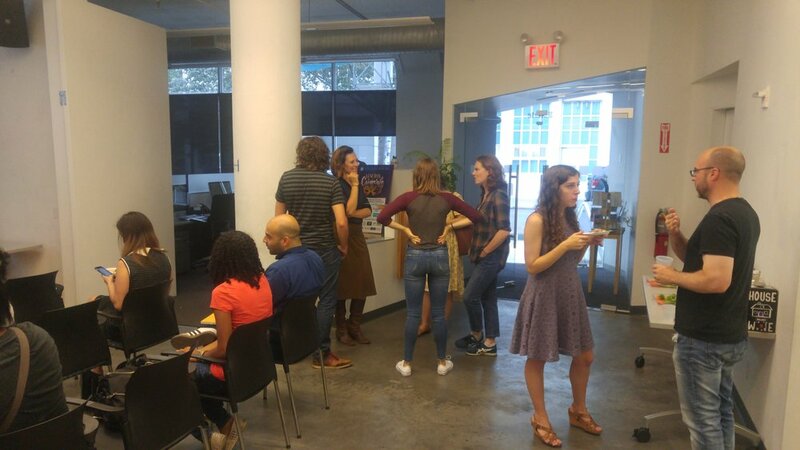 Toward the end of the workshop there was a robust, critical conversation about Tracy's work and artists networked and made valuable connections with one another.